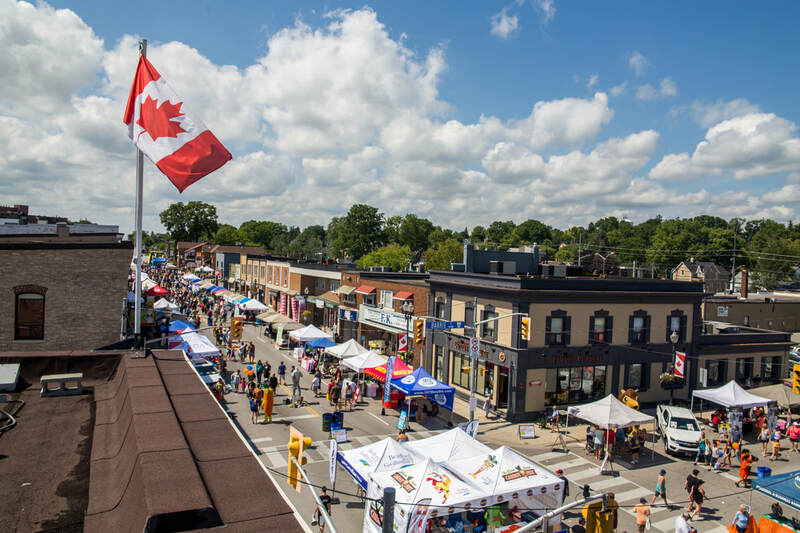 Voted as one of the Top 100 events in Ontario by the Festival & Events Ontario for the last 9 years, Carrot Fest returns to Bradford West Gwilimbury! BWG’s 2019 Carrot Fest will take place in the downtown area and at the Bradford & District Memorial Community Centre at 125 Simcoe Road on Friday, August 16 and Saturday, August 17. The event includes a large vendor market with hundreds of vendors, Aqua Dogs, Professional Wrestling events, BMX Stunt Shows, Kids Zone, live stage entertainment and more! The black organic soils of the Holland Marsh make Bradford West Gwillimbury one of Canada’s biggest carrot-producing regions and the ‘Heart of the Vegetable Industry’. Carrot Fest is a celebration of the region’s agricultural heritage, especially the role played by the carrot in the local economy. Carrot Fest is a way to bring the community together to celebrate, encourage participation and generate pride. What started as a merchant-based community has now developed into a historical event involving not only the residents, but people from the global community.